George Wilkinson is a litigation lawyer in Dinsmore's Cincinnati office. 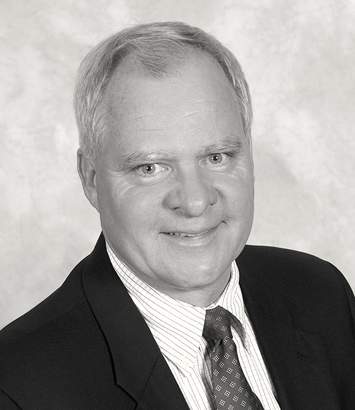 George is a former chair of the firm’s Workers’ Compensation practice group. He counsels clients on workers’ compensation law issues throughout Ohio and represents numerous clients across a wide range of industries.